Located in Manila Philippines’ financial heart of Makati. This brand new five star New York style designer one bed apartment. Liberal use of glass and mirrored walls have been used for an open luxurious feel. Luxury kitchen with stone counter tops. Media area and formal reception. Fully air-con with quiet inverter systems. Luxury fully tiled bathroom. Walk to Manila’s finest restaurants and high class shopping district of Greenbelt and Ayala Ave home to the Philippines stock exchange and banking strip. 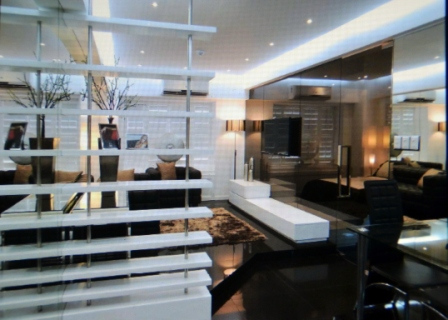 This apartment would suit a discerning Medical Professional, Expat or Corporate exec home and/or rental investment. Plantation Shutters for quiet total daylight block out. Instant hot water to kitchen sink.